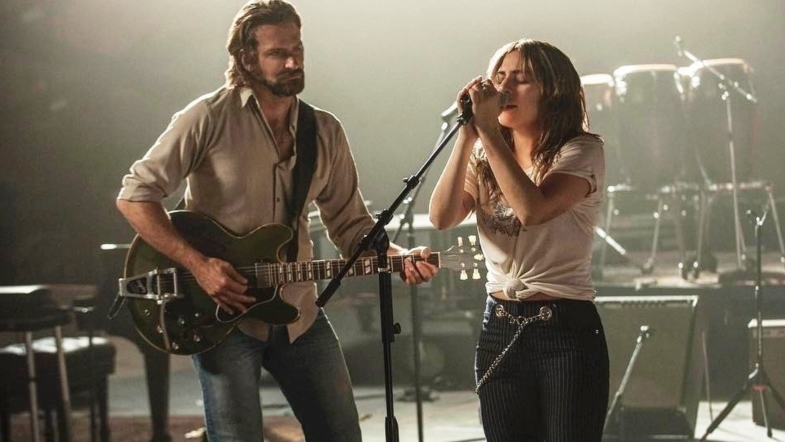 This weekend shook up movie goers with two highly anticipated hits: Venom and A Star Is Born. Although Venom raked in plenty of dough at the box office, it was A Star Is Born that stole the show with its beautiful and heart-wrenching story. The film is the fourth remake so many questioned what it could really bring to the table, but fans have been left stunned. The romantic musical hit has an essence all its own. The story follows a once successful singer who stumbles across a struggling songstress. What happens next is a whirlwind journey through the beauty and hardships of love and life. If you’ve seen it, then I’m sure you could still get emotional at the passing mention of it. It was that powerful. However, if you want to stick with the book realm and get into your feelings, here are four reads if you loved A Star Is Born. Sydney’s handsome, charismatic older brother, Peyton, has always dominated the family, demanding and receiving the lion’s share of their parents’ attention. And when Peyton’s involvement in a drunk driving episode sends him to jail, Sydney feels increasingly rootless and invisible, worried that her parents are unconcerned about the real victim: the boy Peyton hit and seriously injured. Meanwhile, Sydney becomes friends with the Chathams, a warm, close-knit, eccentric family, and their friendship helps her understand that she is not responsible for Peyton’s mistakes. Once again, the hugely popular Sarah Dessen tells an engrossing story of a girl discovering friendship, love, and herself. 11 of Our Favorite LGBTQ Characters from Books!